We understand that every parent wants the best for their children, and the dentists at Montgomery Street Dental Care are here to look after your children’s teeth from the moment you bring them in. It’s always a good idea to bring kids in from as early an age as is possible, as it helps to familiarize them with the dental team and the practice. 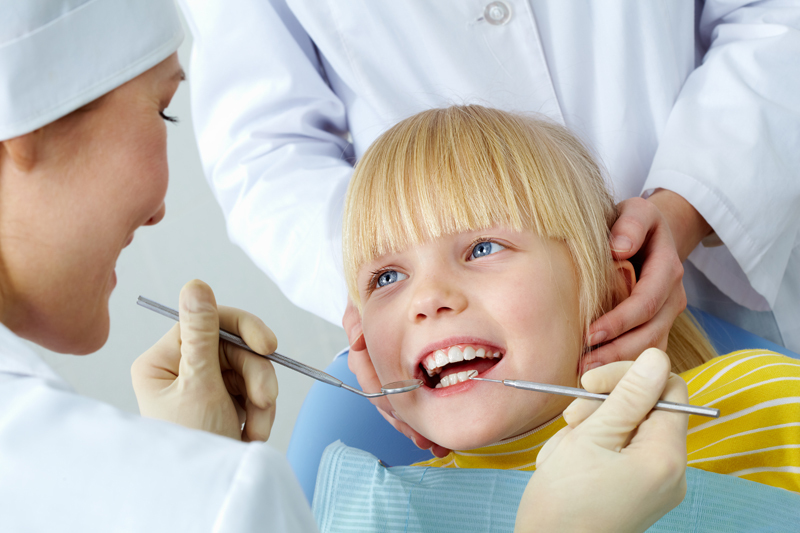 Our dentists, along with our fully qualified Childsmile nurse, will always try to make them feel comfortable, and can help talk you through all aspects of looking after their teeth. We will carry out treatment such as fluoride varnishes and fissure sealants so that they can grow up without needing fillings, making their visits to the dentist something to look forward to.